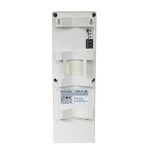 PoE, Wireless & Testers - ENH202 - Only $139.95! This high-speed long-range Outdoor Wireless-N Client Bridges/Access Point operates on the 2.4GHz frequency band and features an internal directional antenna designed to send its signal at distance up to 2 miles. 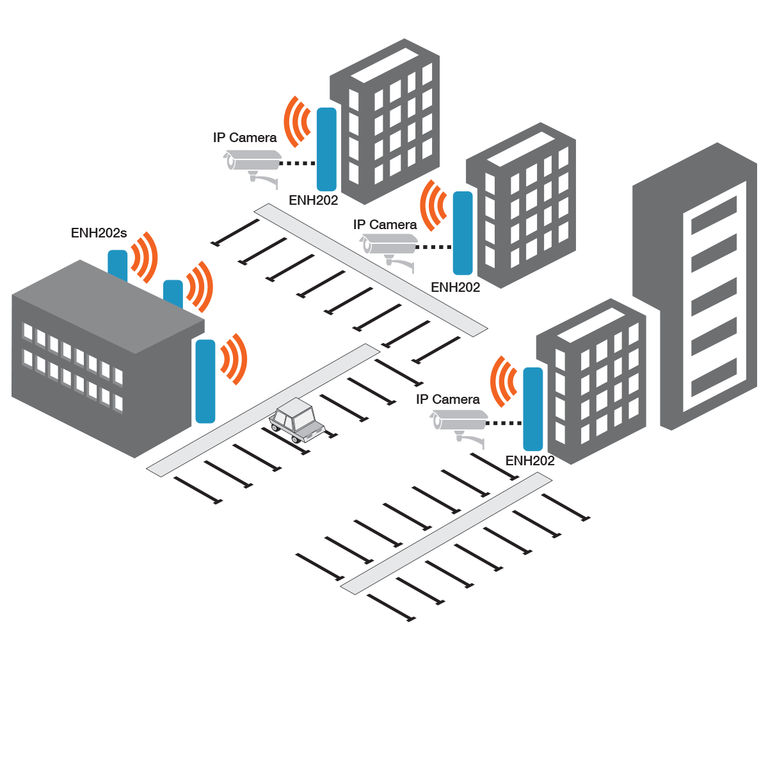 When used in pairs, the ENH202 is ideal for creating a point-to-point Wi-Fi bridge between buildings to extend a company network to an additional building without incurring the expense of digging trenches to lay fiber cable over several hundred or a few thousand feet; or if trenching isn't even an option. 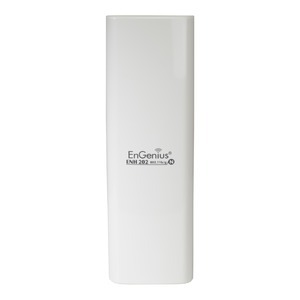 When configured in Access Point mode, the ENH202’s more focused beam from its internal directional high-gain antenna is ideal for venues and facilities where longer more focused range is critical, for example in warehouses between aisles where workers need to send inventory stock using barcode scan guns or other inventory tracking or POS systems. 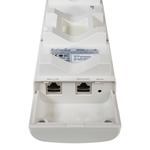 Additional Fast Ethernet Port can be used to connect an IP Surveillance Camera to the wireless network so companies can monitor their properties day and night and keep employees and guests safer. 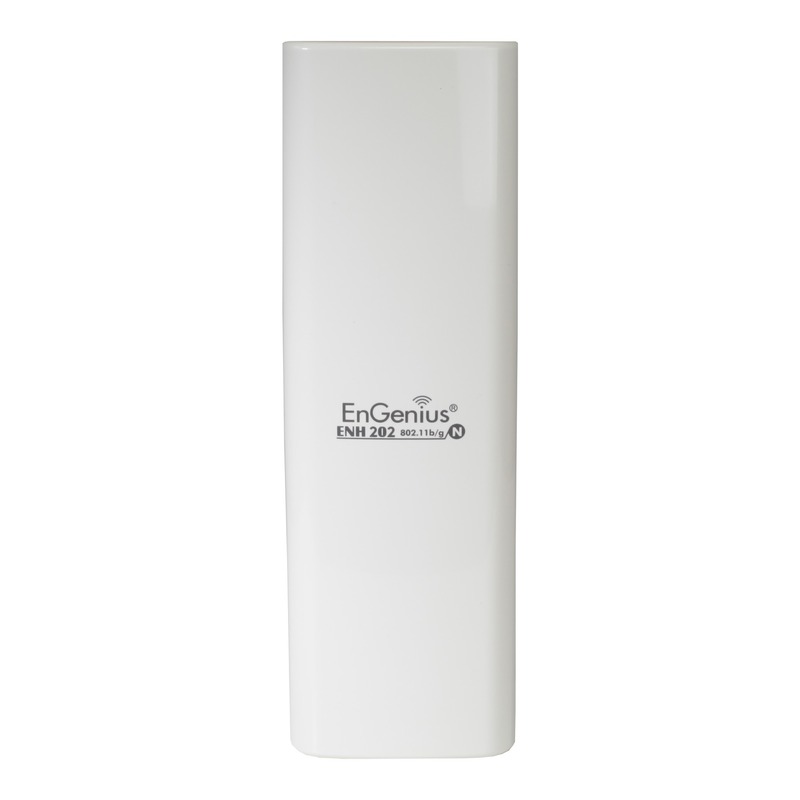 When used with another ENH202 in a Point-to-Point deployment, the devices’ 800mW transmit power and internal 10 dBi directional high-gain antennas deliver a robust longer range signal to each other —up to 2 miles! The ENH202 features an IP55 waterproof housing to protect it against rain, sleet, and moisture. 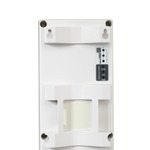 It also includes a cable accessory kit that prevents rain and dew from getting into the device from a cable connection.